If you are terrible at keeping houseplants alive then these 5+ stylish diy unkillable houseplants are for you! No soil or water is needed here. No need to worry about sunlight as these 5+ stylish diy unkillable houseplants will be happy anywhere in your home. Pro houseplant grower then why not mix it up and add one of these artificial beauties your home will smile because of it. 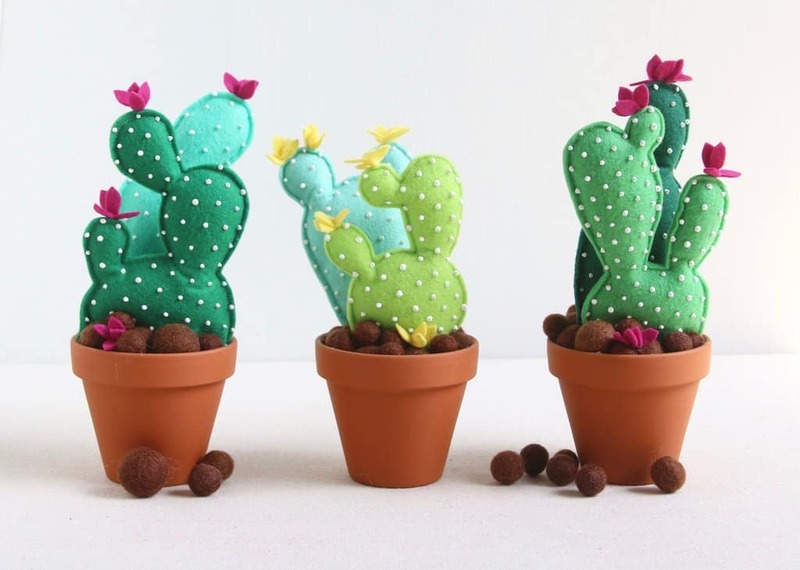 These have got to be the cutest cactuses ever! They would look fantastic displayed in almost any room of the house. Click here to read the full tutorial. 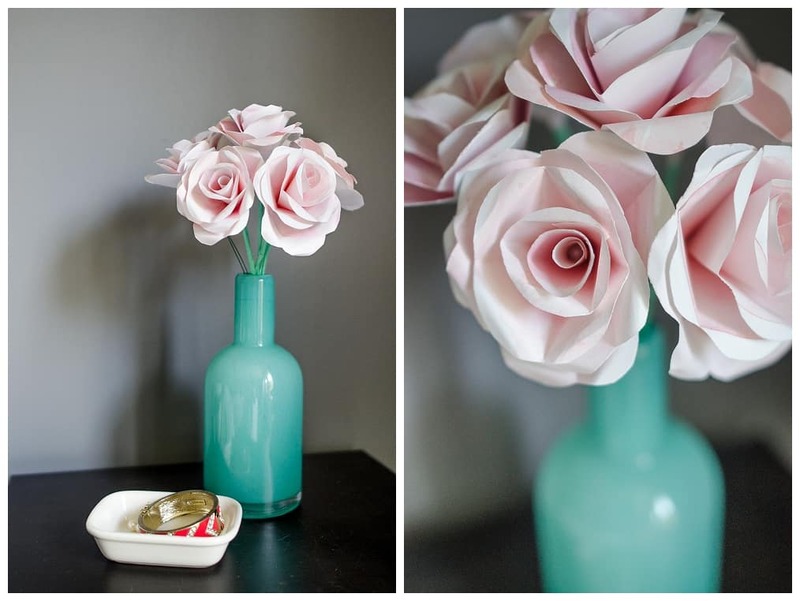 Ok, not strictly a houseplant but these roses will live forever and you have to admit they are very beautiful. Find out how to make them here. We couldn’t decide which we liked better so here they both are! One made of felt, the other made of paper, both incredibly adorable. 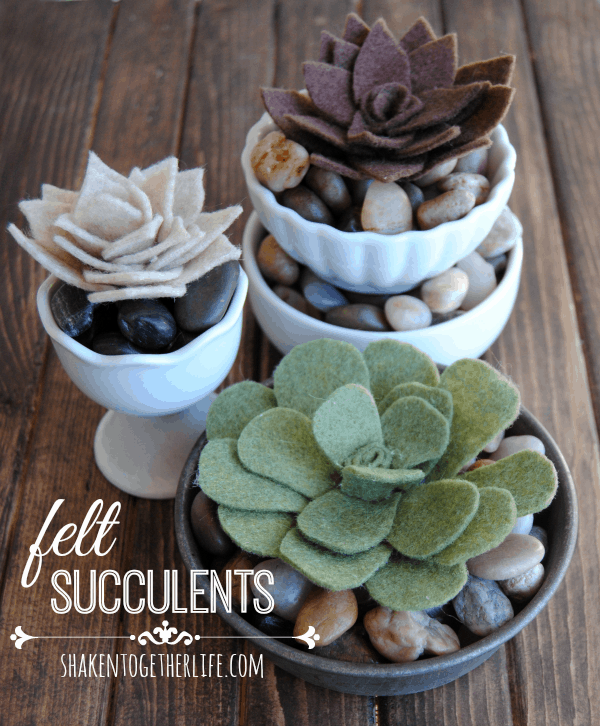 Click here to find out more about the felt succulent. 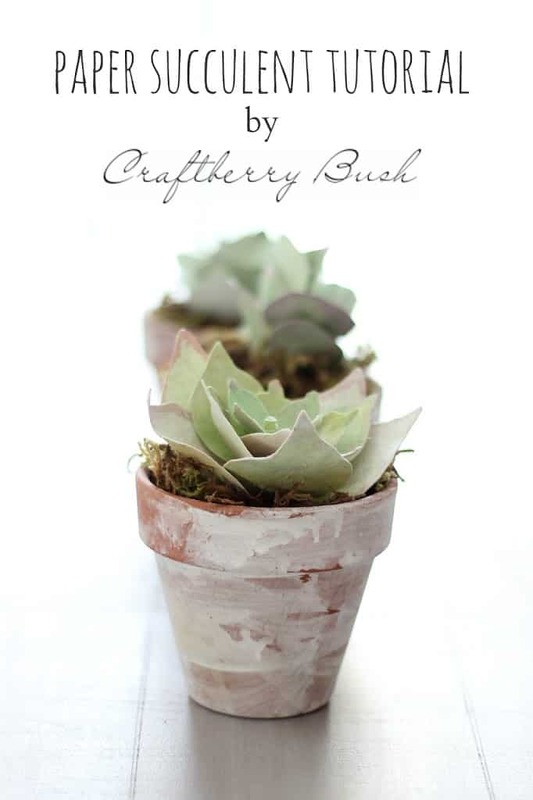 Click here to find out more about the paper succulent. How real does this fake topiary look! 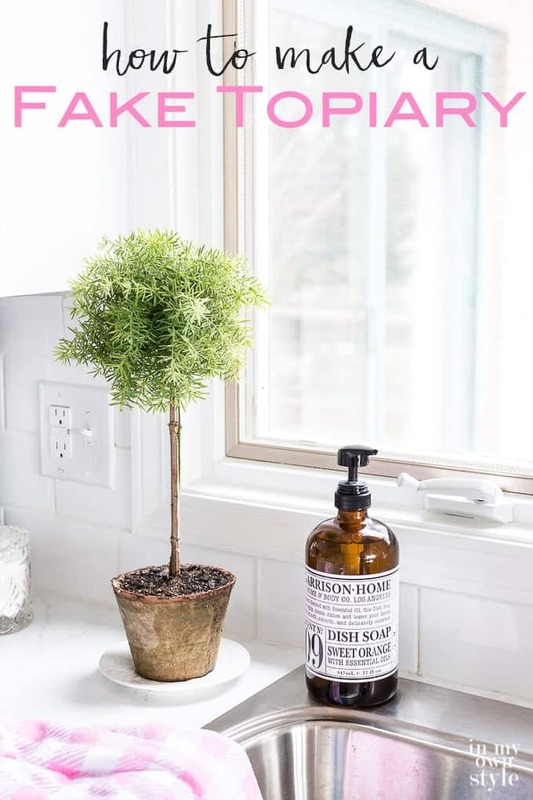 You will have everyone tricked with this awesome houseplant. Get the full tutorial here. Again two amazing tutorials that we couldn’t choose between. 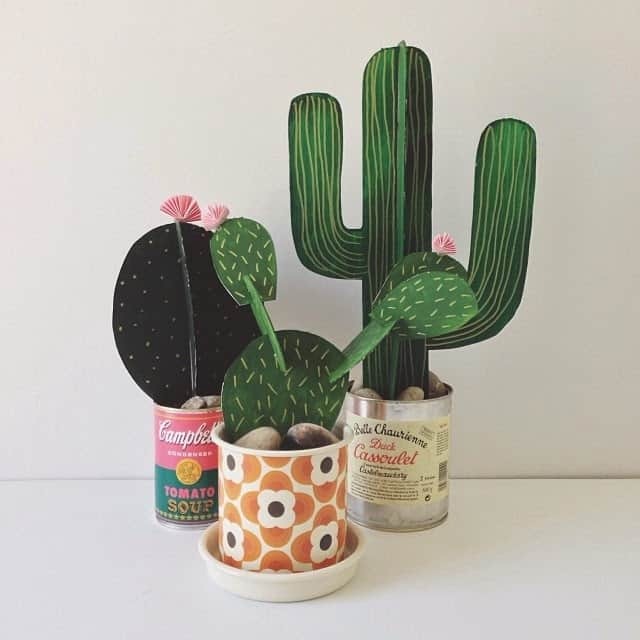 A very cute mini cactus and a trio of cacti in very cool tin can pots. 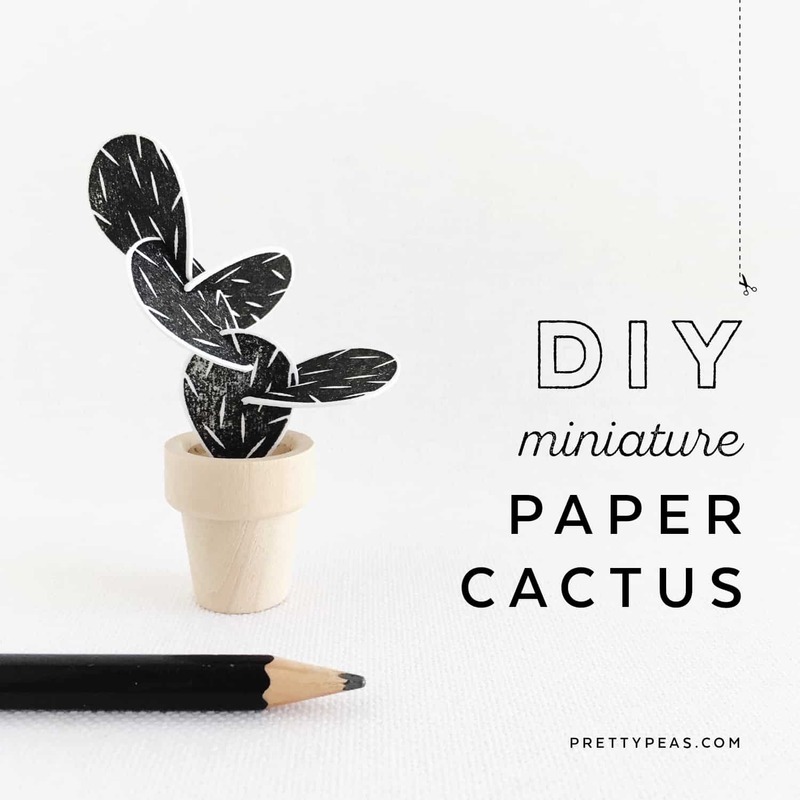 Read about the mini cactus here. Find out more about the trio of cacti here.